Chancellor of the Exchequer, Philip Hammond MP has just delivered his first Autumn Statement as Chancellor. He used the opportunity to announce £1.1 billion of investment in English local transport networks; including £220 million to address traffic pinch points on strategic roads. 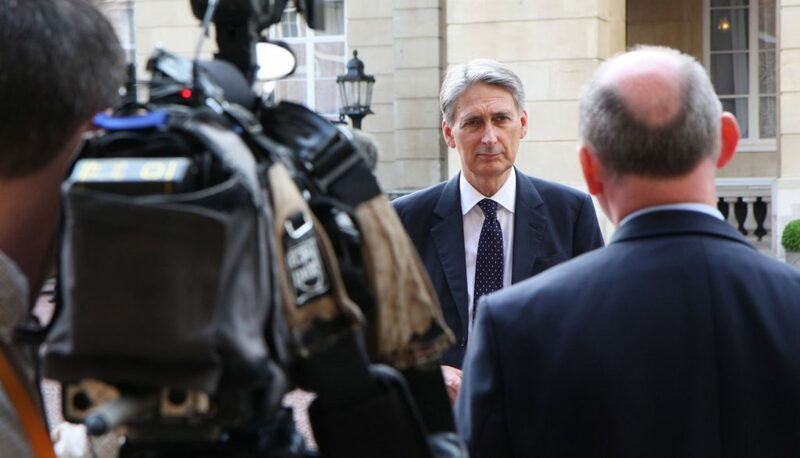 “We welcome the Government’s plans to spend £1.1bn on upgrading local roads but are disappointed that the Chancellor has once again chosen to freeze fuel duty rather than acting to reduce car use. “Britain is suffering from a congestion crisis which is costing the UK more than £13 billion a year. If the Government is serious about tackling congestion, it must introduce measures to make it less convenient and more expensive for people to drive. “Crucially, we urge the Government to reverse the decision to freeze fuel duty – the cheap cost of motoring is keeping people in their cars and drawing them away from public transport. “We therefore urge the Government to capitalise on their announcements today and invest in bus priority measures and effective bus infrastructure – such investment can generate up to £7 of economic benefit from every £1 invested.